“As the demand for smartphones, electric vehicles, and renewable energy continues to rise, scientists are searching for ways to improve lithium-ion batteries—the most common type of battery found in home electronics and a promising solution for grid-scale energy storage. 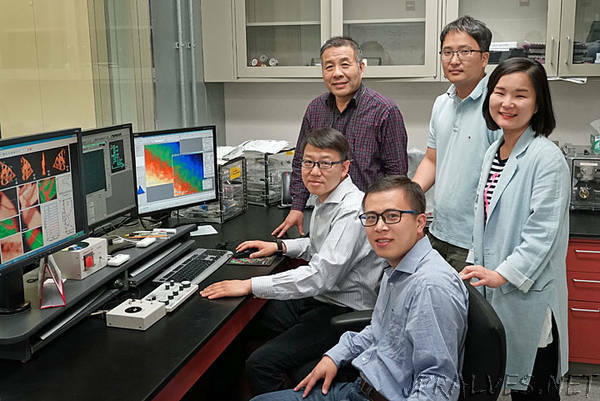 Increasing the energy density of lithium-ion batteries could facilitate the development of advanced technologies with long-lasting batteries, as well as the widespread use of wind and solar energy. Now, researchers have made significant progress toward achieving that goal.